Justrite Industrial Coatings specializes in fuel storage containment coatings systems within the petroleum storage fuel terminal industry, railroad industry, and wastewater/water industry. Justrite Industrial Coatings Withstand temperature fluctuations and surface movement. Resistant to harsh environments. Suitable for applications where high temperatures are part of standard operations. Never compromise safety by using inferior equipment for transporting and storing industrial, medical, and commercial gases. 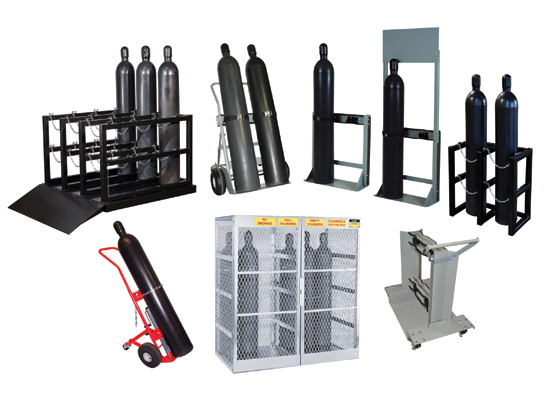 Compressed gas cylinders are inherently dangerous, heavy, and awkward to move and store. Improper handling could result in serious injuries and a broken valve could quickly turn the cylinder into a powerful rocket or devastating torpedo. Use quality, heavy-duty Justrite® gas-cylinder products to avoid potential injuries and incidents. 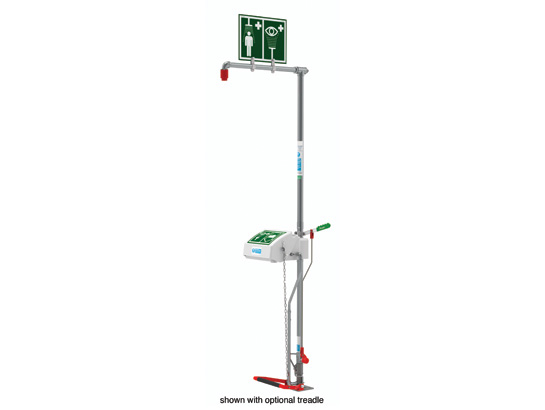 For chemical splashes and spills, caustic burns, bloodborne pathogens, and airborne/blown particulates, our quality-designed safety showers and eyewashes meet and exceed U.S. and European regulatory requirements. Meets or exceeds ANSI Z358.1 OSHA compliant and Meets EN15154.